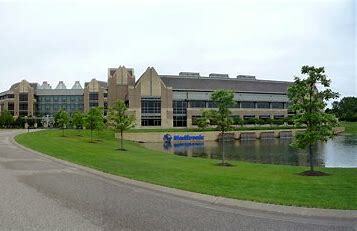 Two Medtronic plc (MDT) executives bought 15,000 shares of stock Jan. 9. Chairman and CEO Omar Ishrak purchased 12,000 shares of Medtronic stock at at $84.045 per share. Executive Vice President and CFO Karen Parkhill has filed a Form 4 disclosing the purchase of 3K common shares at $83.87.